The Nautilus Hotel in Pesaro, Italy is a European leader in elegance and sustainability as well as an icon on the Adriatic Riviera. 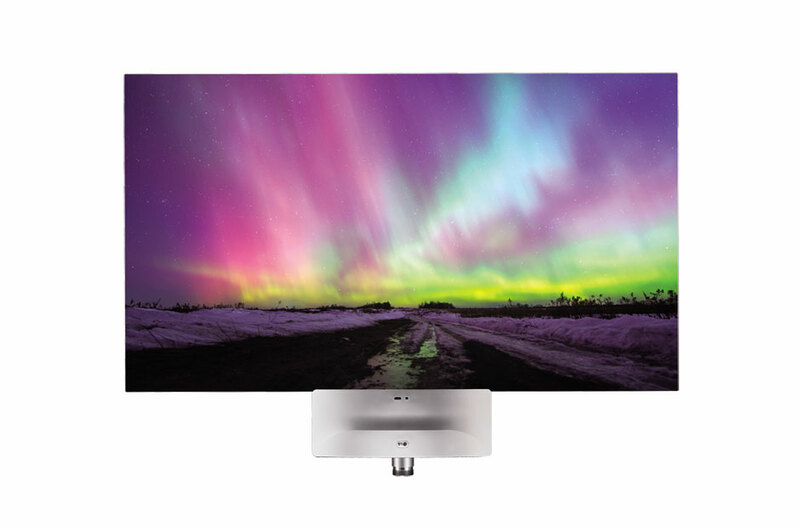 Now, the Nautilus has doubled down on its commitment to sustainability through a partnership with LG. An air conditioning system is integrated with the building management system, which makes climate control automatically go into eco mode in unoccupied rooms. 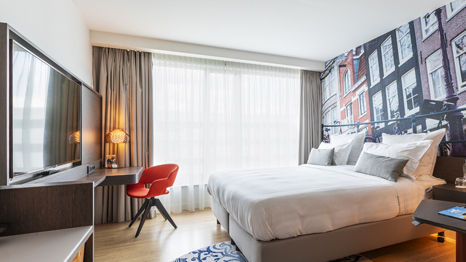 The system has room by room control to maximise guest comfort and guard against surplus energy usage. 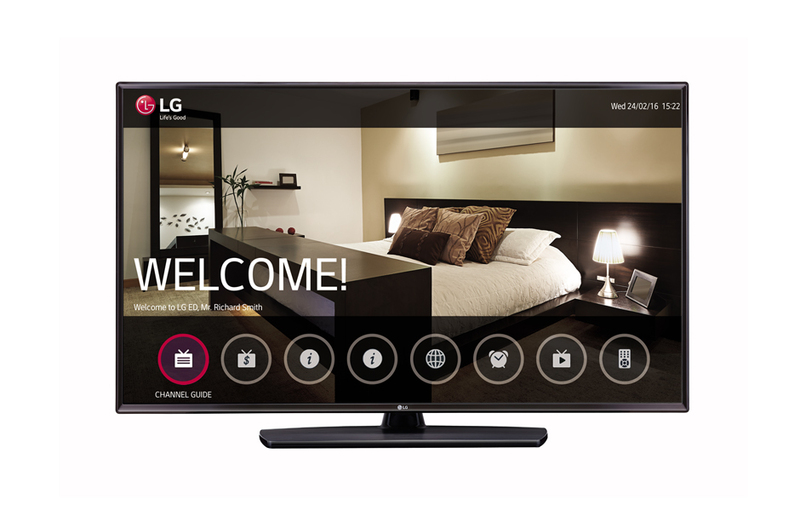 Additionally, guest rooms are outfitted with energy-efficient LG Hotel TVs equipped with Pro:Centric. 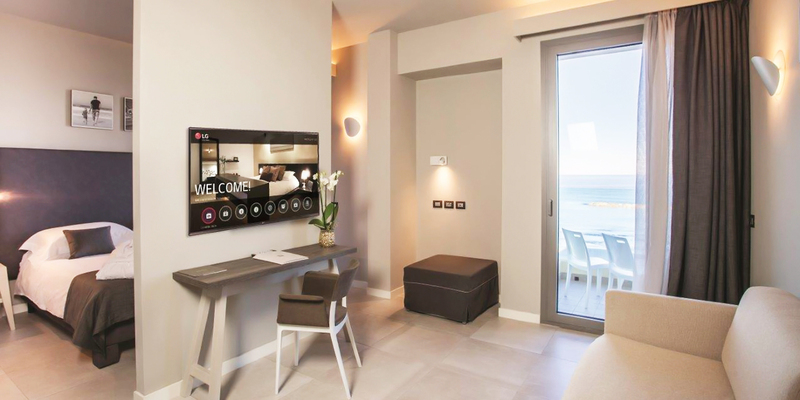 This hospitality solution allows management to customise welcome message, provide guests with relevant information. No more paper slid under the door and a sleek appearance to boot.